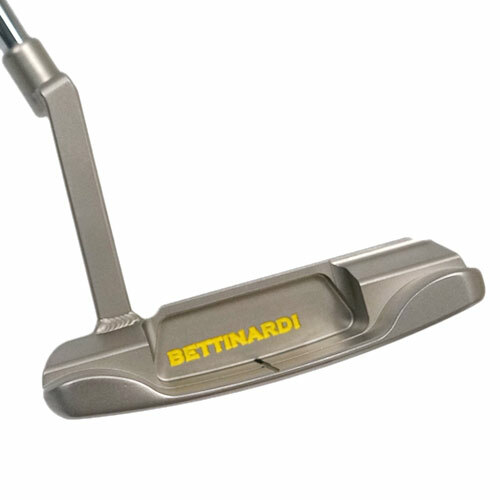 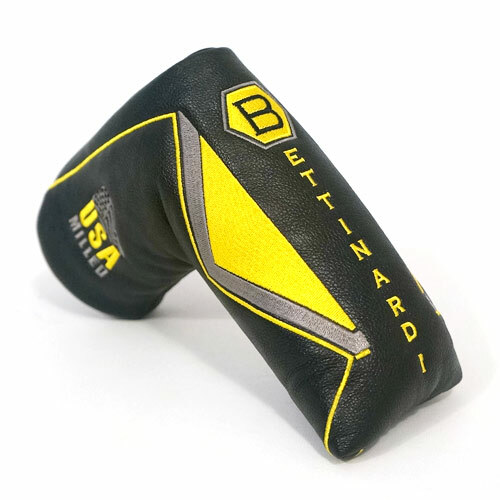 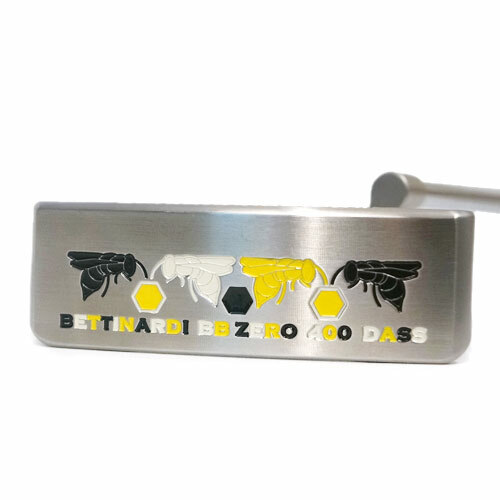 Bettinardi putters are some of the finest precision milled putters in the world. 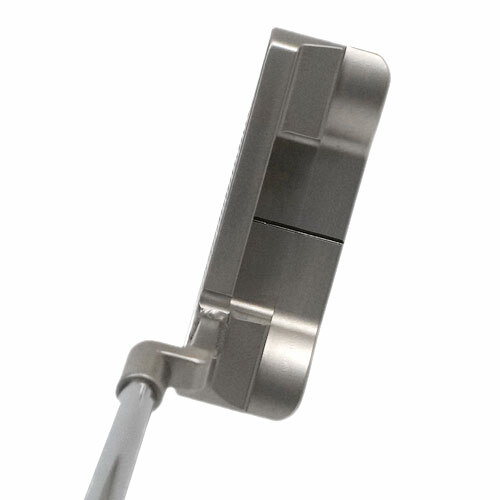 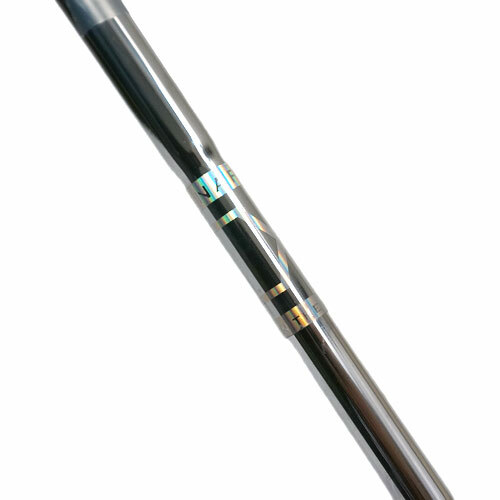 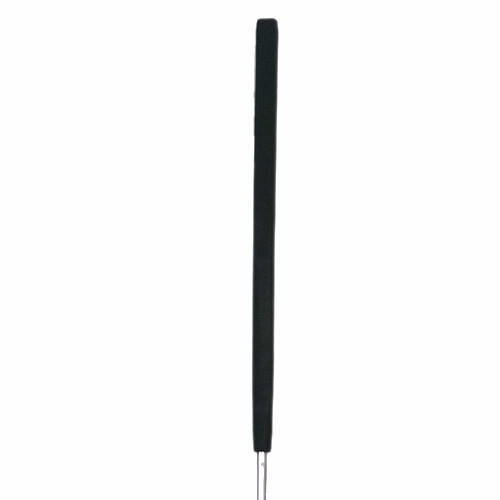 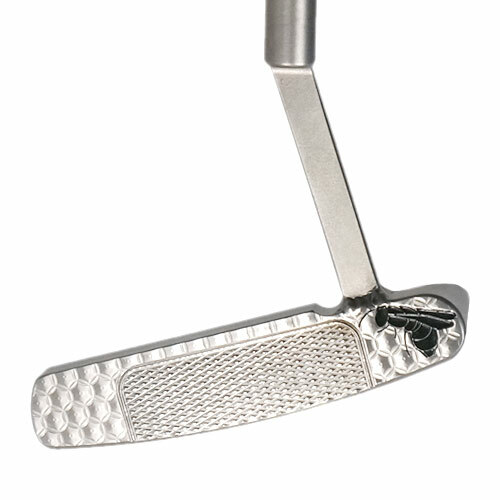 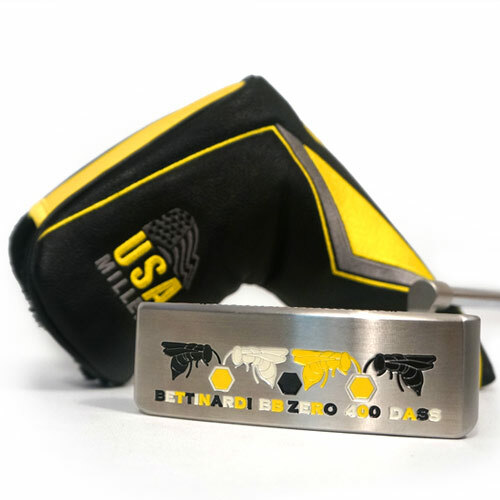 Each putter is milled from the finest materials, with the craftsmanship one can only find in the USA. 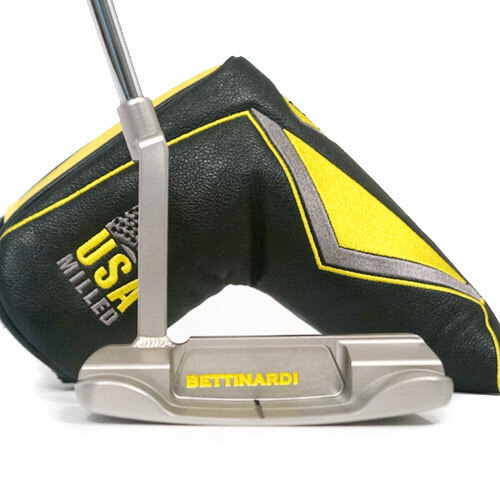 In addition to putters popular with golfers of all abilities, Bettinardi annually produces Tour-issue, prototype, and specialty models available in limited quantities for collectors, Tour professionals and Bettinardi enthusiasts.